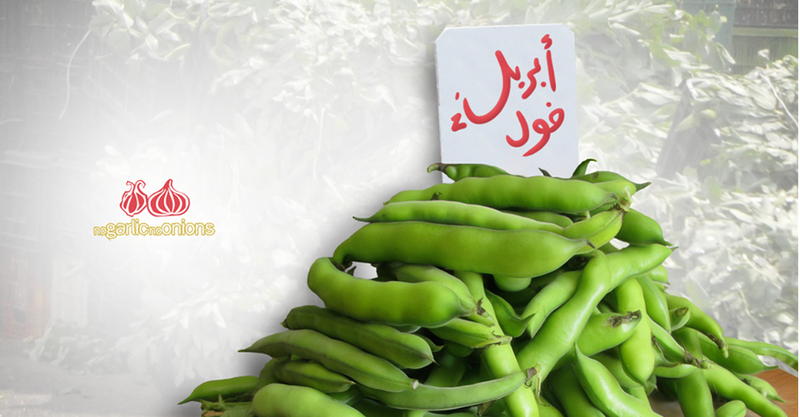 This was the first post we came across by Malik's Lebanon. 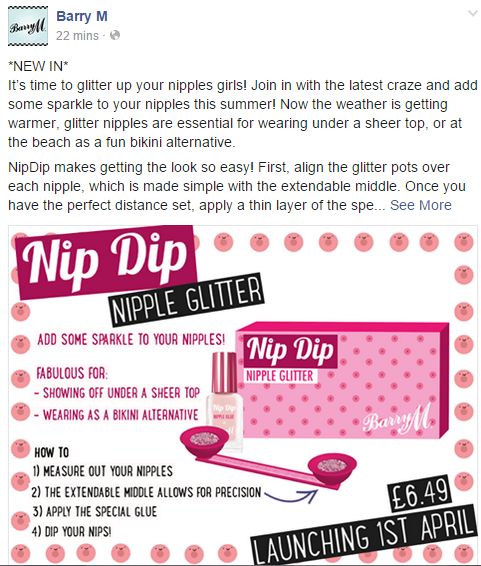 It's a cute idea, but we're a bit worried that One Directioners (is that the official name of the fandom?) 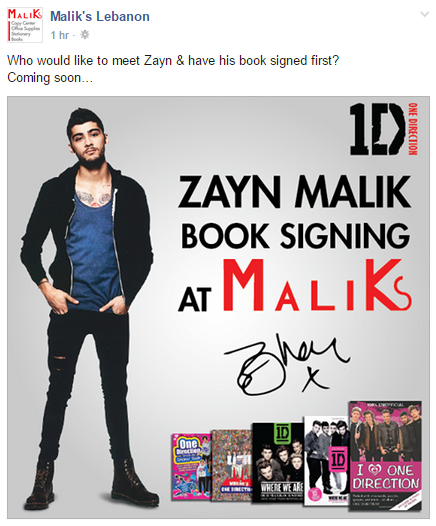 might take it seriously and possibly murder Malik's workers when they find out it's a joke. Abril foul indeed, good one NGNO! 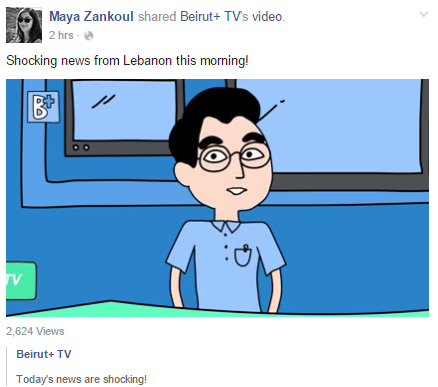 Oh Beirut+ TV, how we wish all of what you said was true! Watch the episode here. 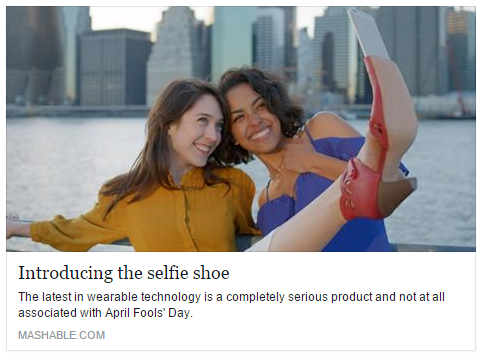 Selfie sticks gone too far spotted on Mashable. Update: Apparently this is not a joke? We weep for the future of our planet. One of our favorites (if not absolute favorite) was obviously brought to us by Google. 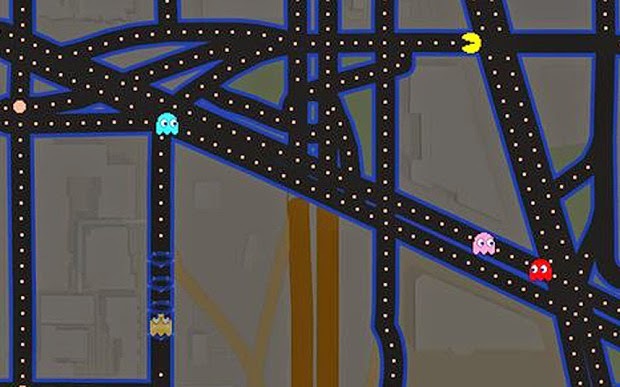 We spent a good chunk of our day playing PacMan on GoogleMaps, hope we don't get fired! 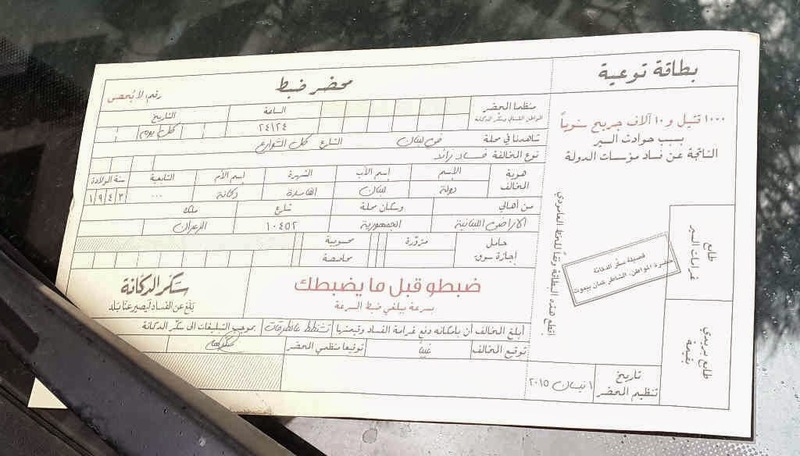 Sakker El Balad gave out fines to a big chunk of population. The fact that the new driving law was supposed to be implemented today makes things funnier. In terms of creativity though, as NSTC pointed out, this had been done before by Nando's (and also Red Bull). Awesome new deal on Groupon. 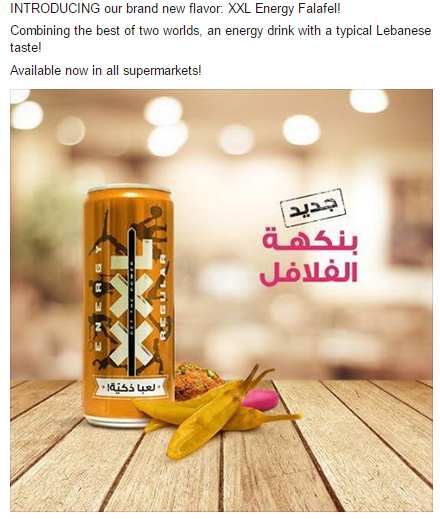 Red Bull Leb joined the April Fool's party too... with a laundry detergent? Ok..
Now this is a Trident flavor that we wouldn't say no too. We do love us some Oreos! Deek Duke pulled some pranks on their customers, watch the videos here, here and here. Pretty funny! You can also find more videos on their Facebook page and Instagram. What were your favorite pranks?